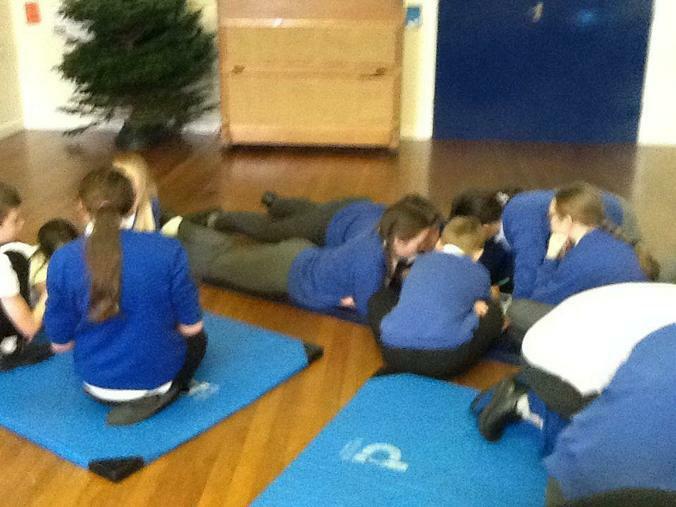 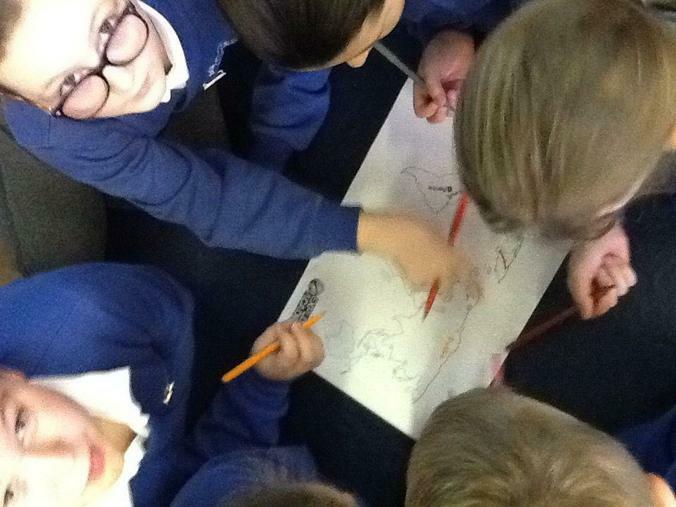 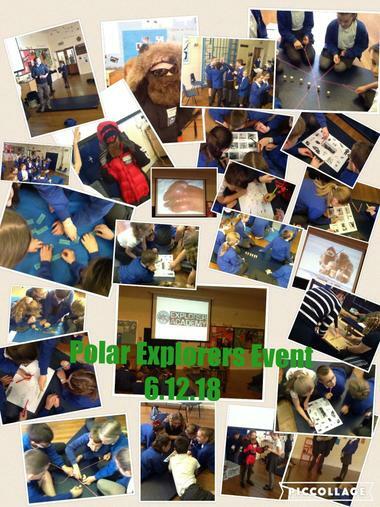 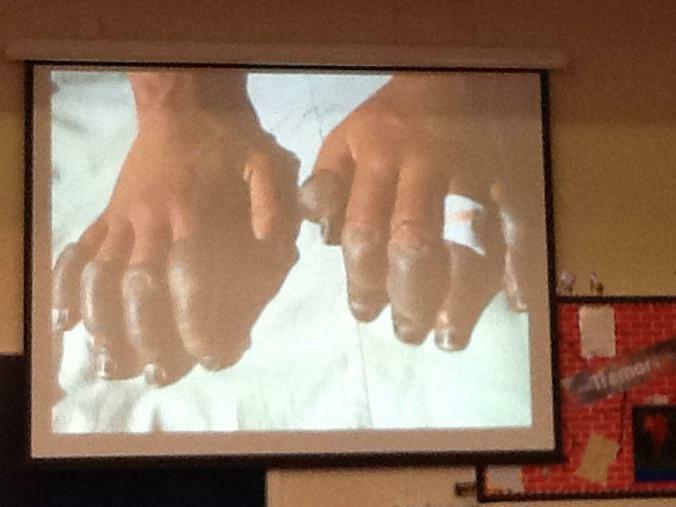 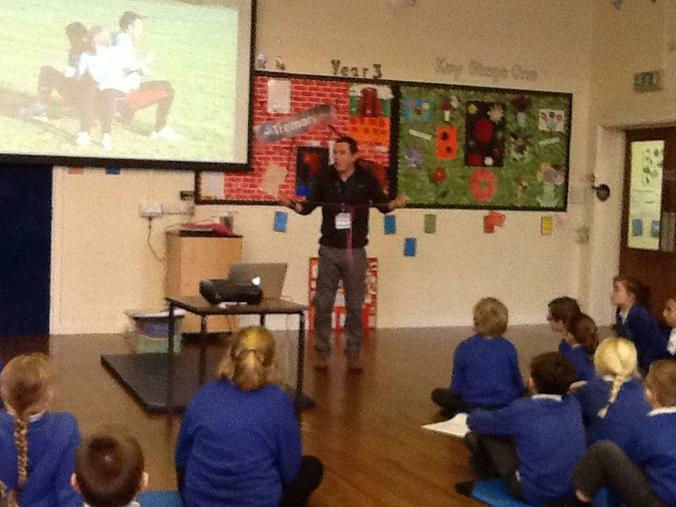 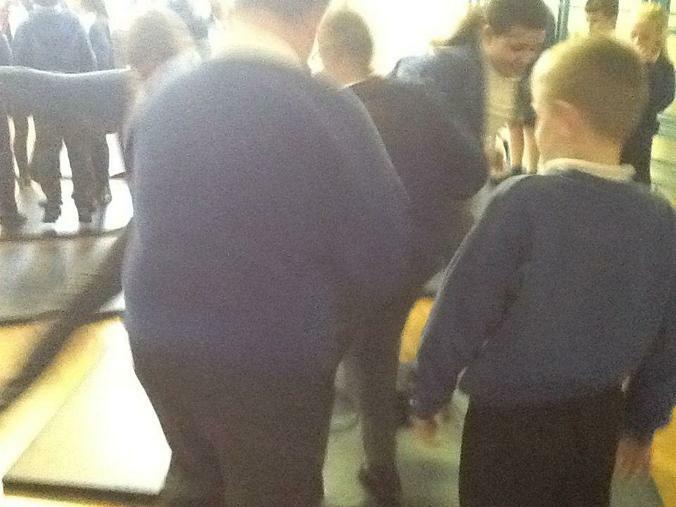 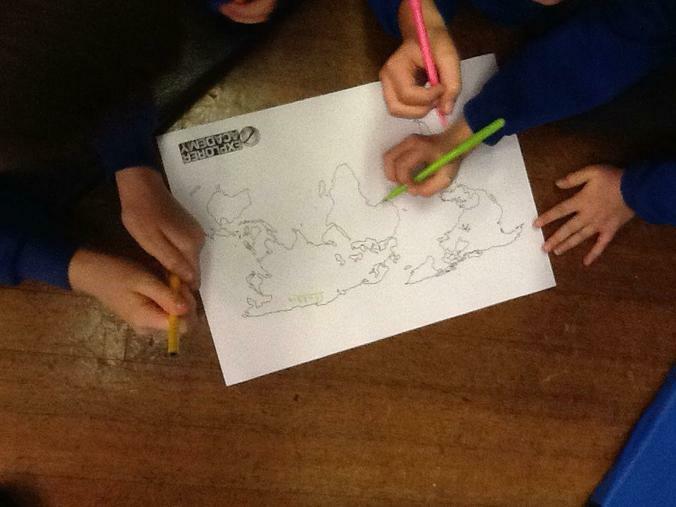 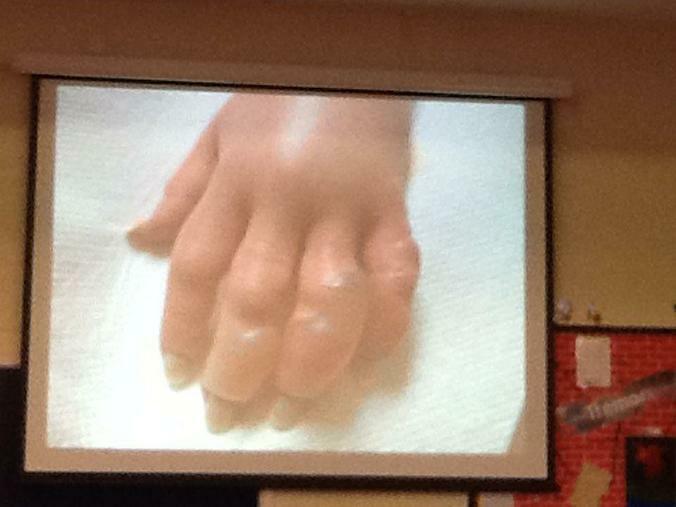 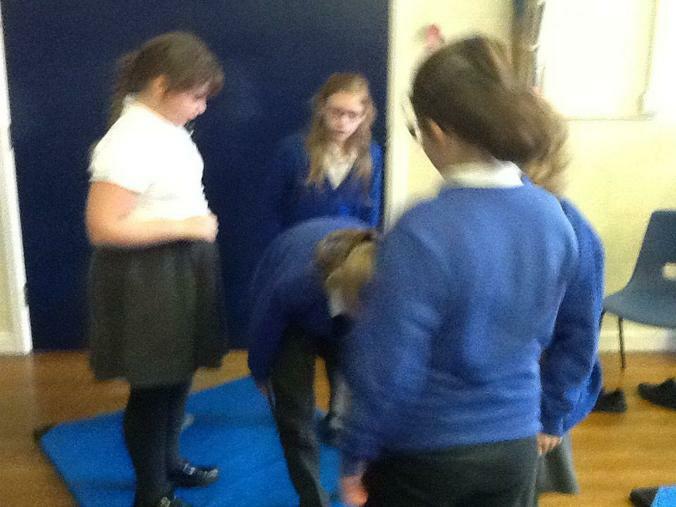 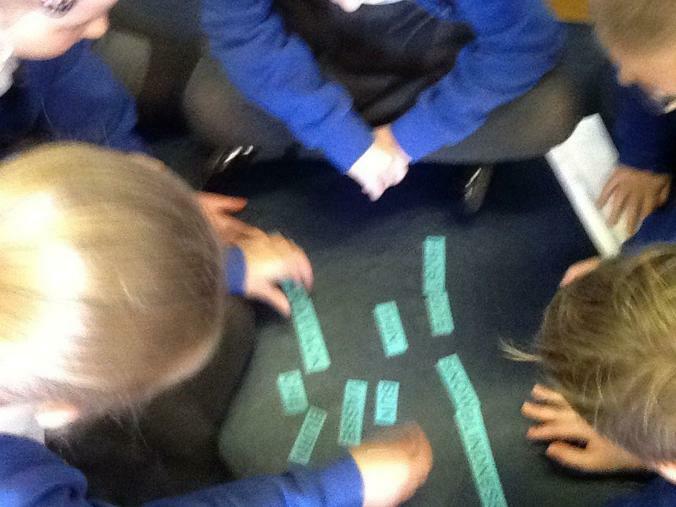 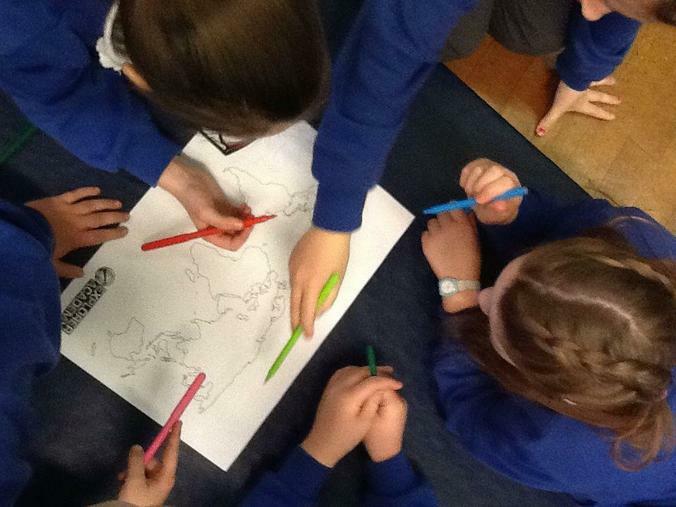 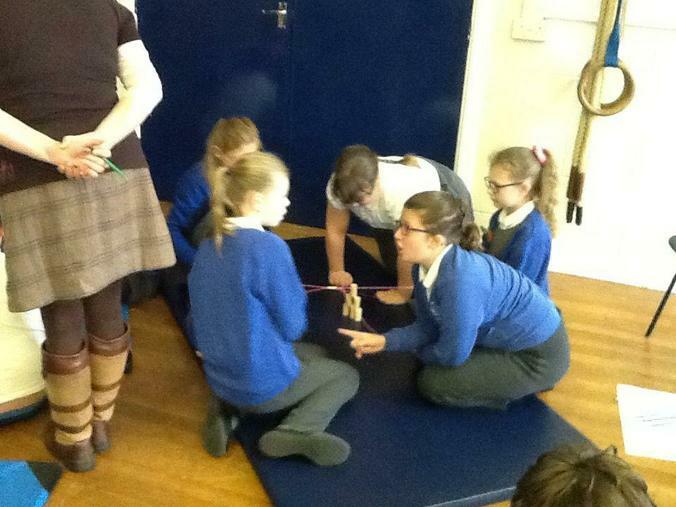 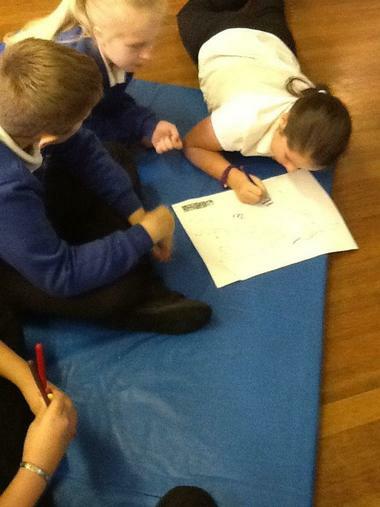 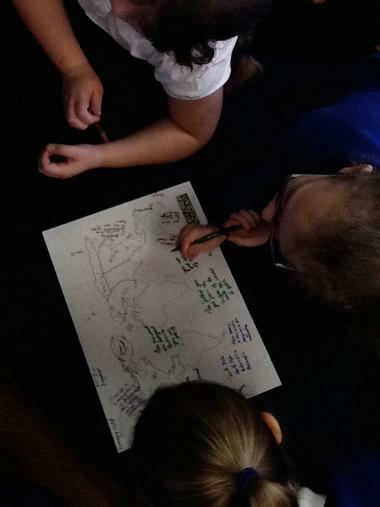 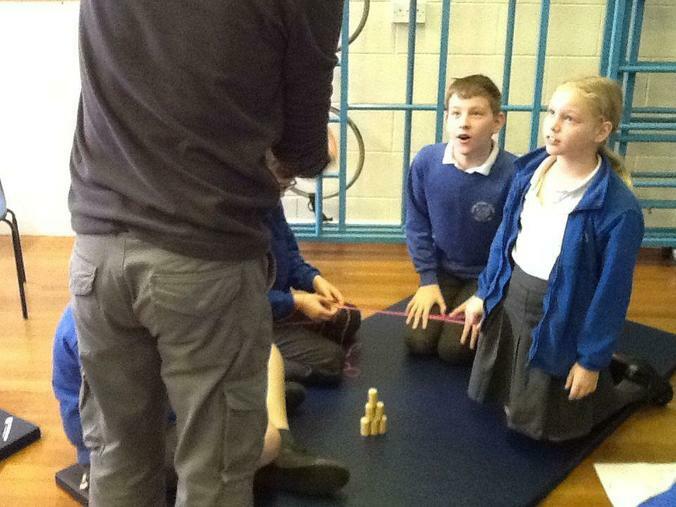 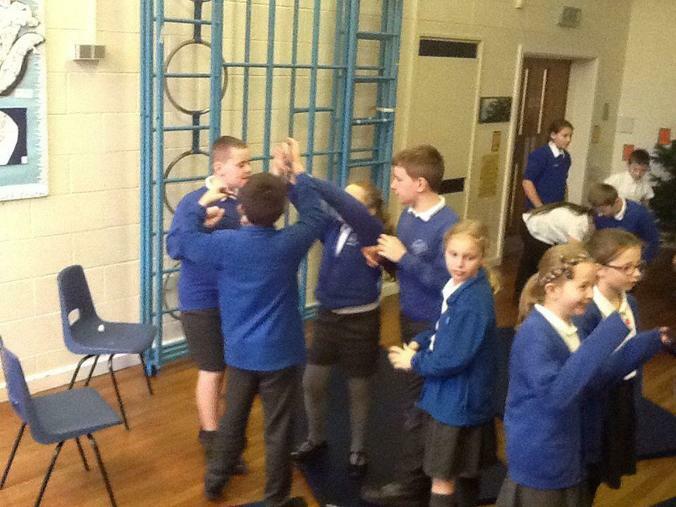 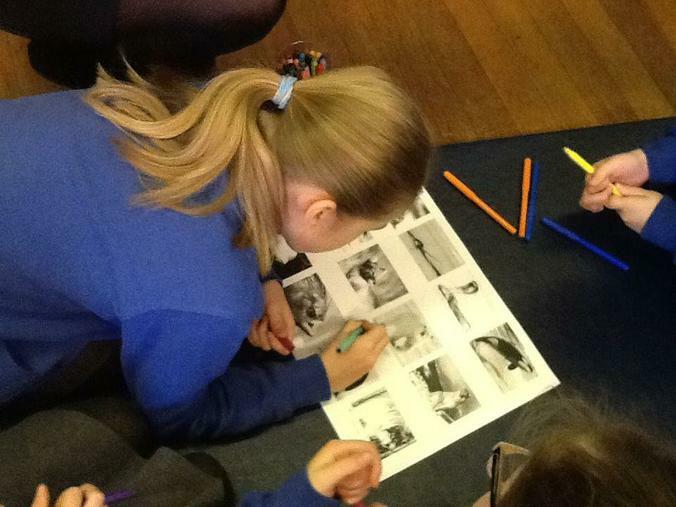 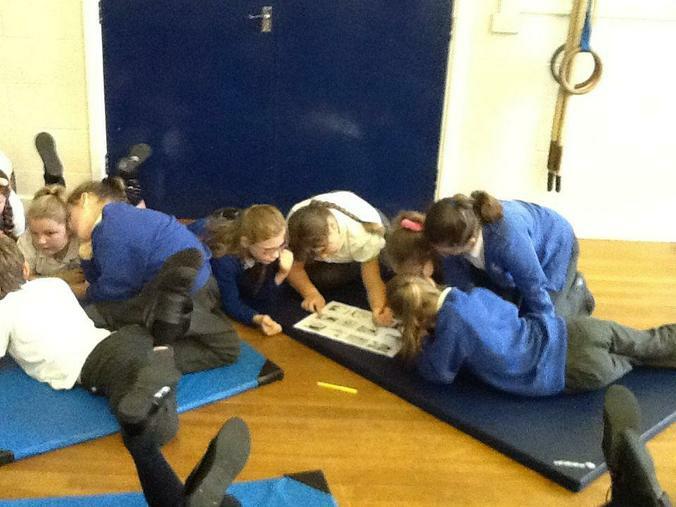 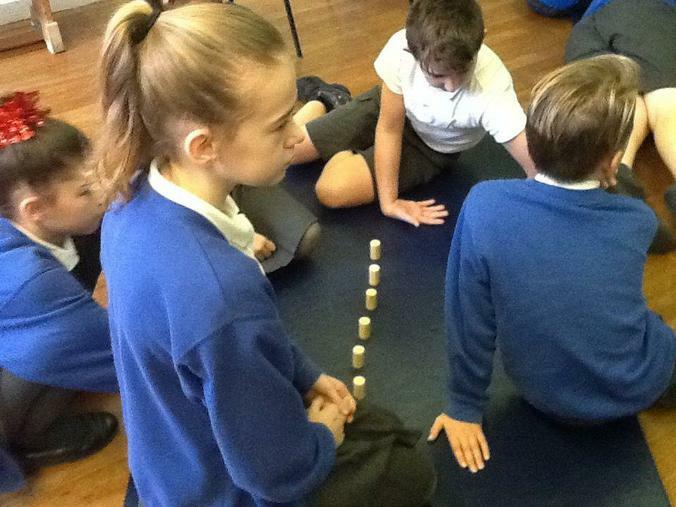 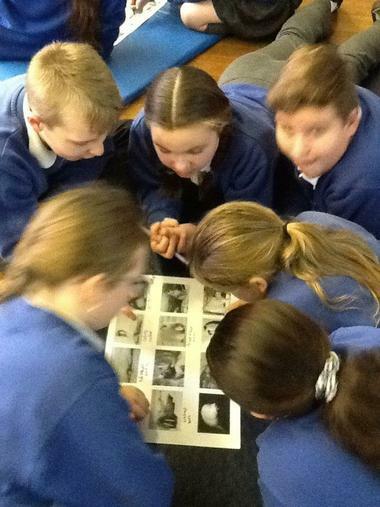 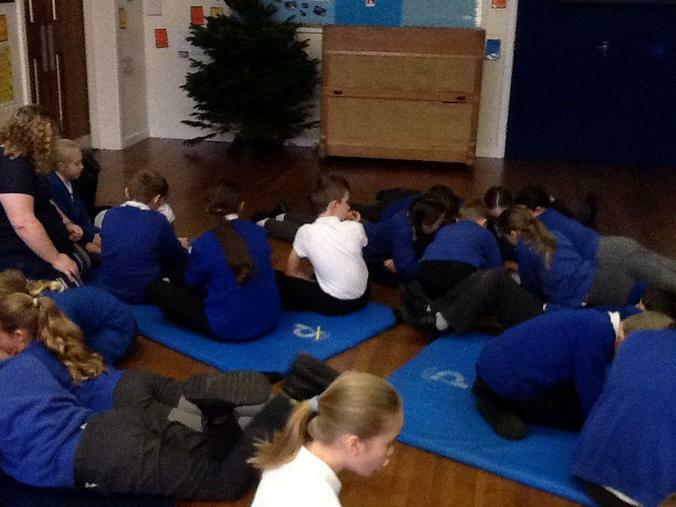 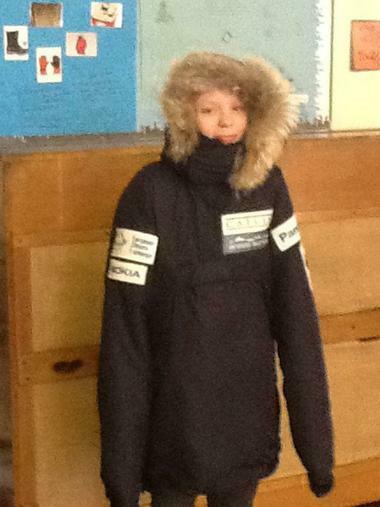 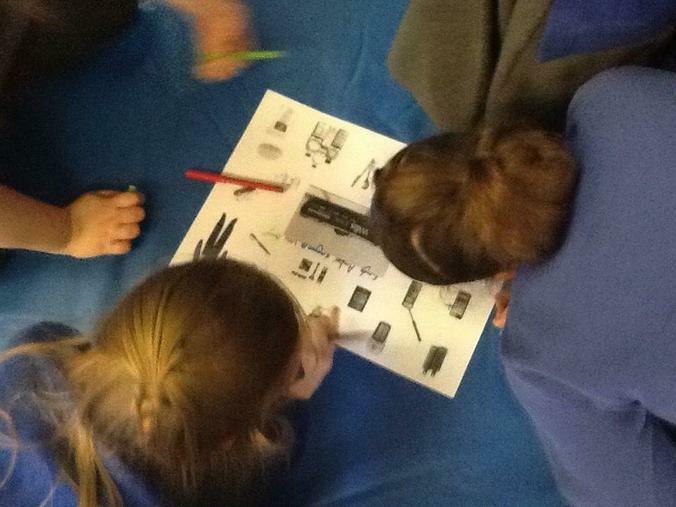 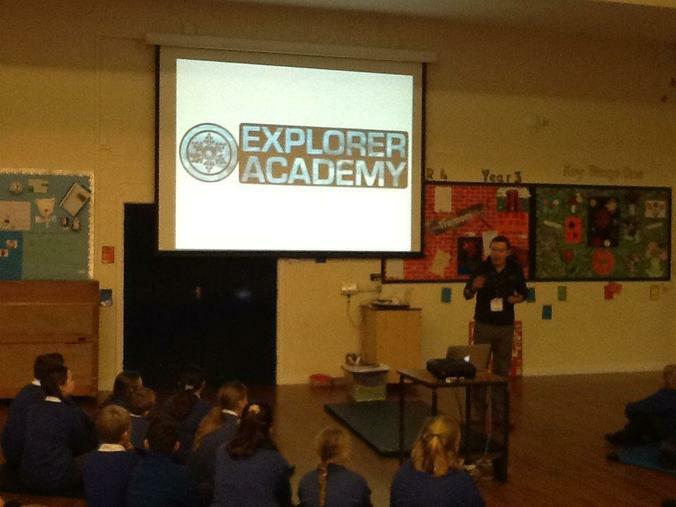 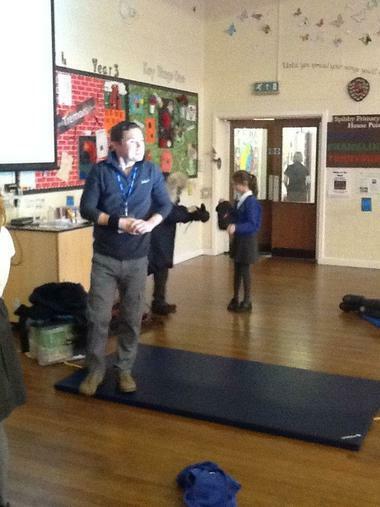 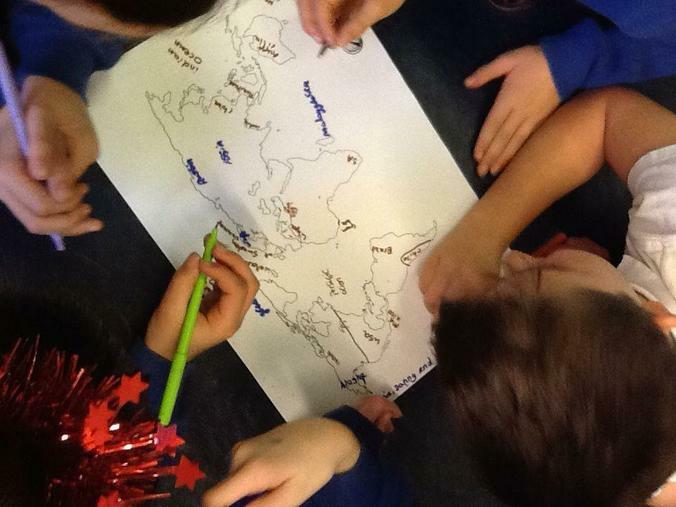 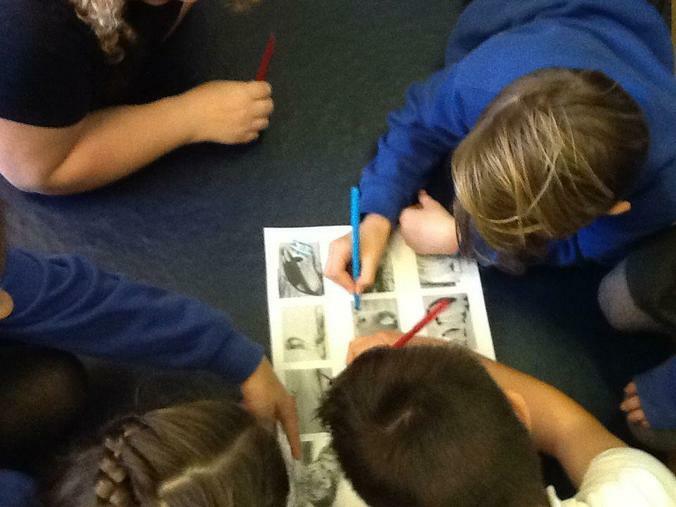 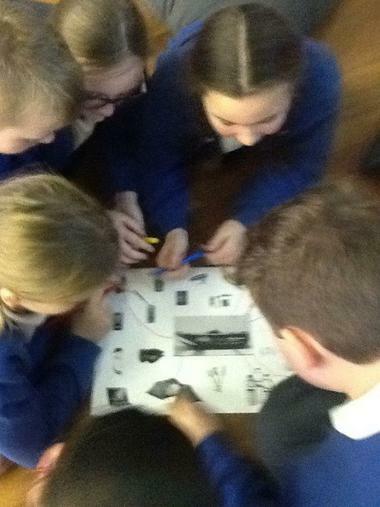 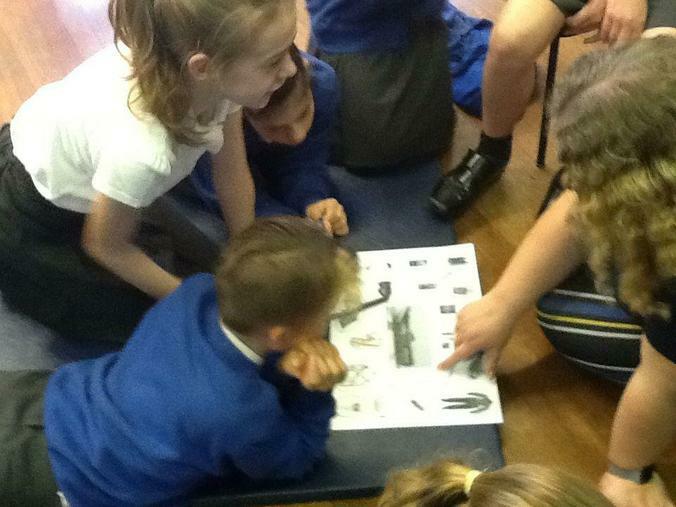 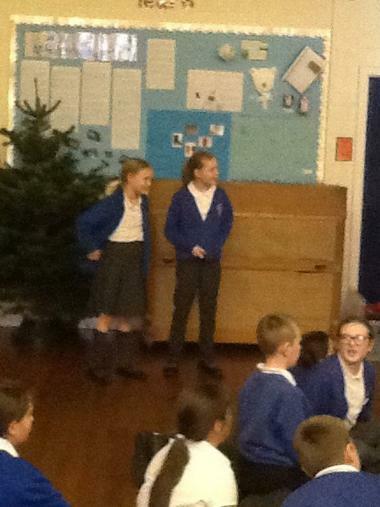 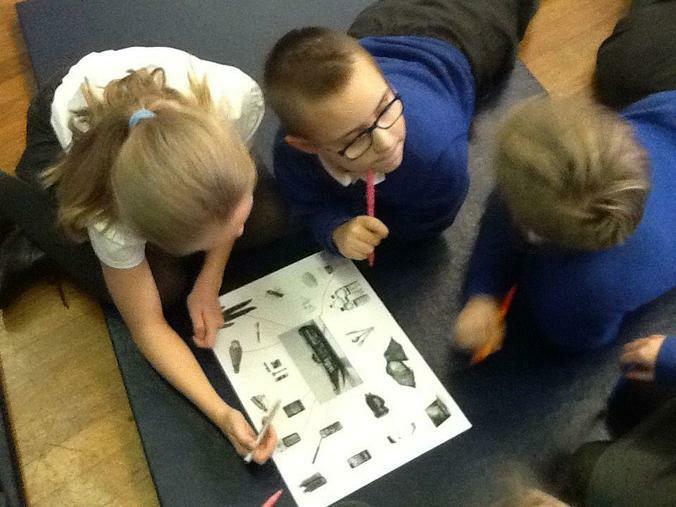 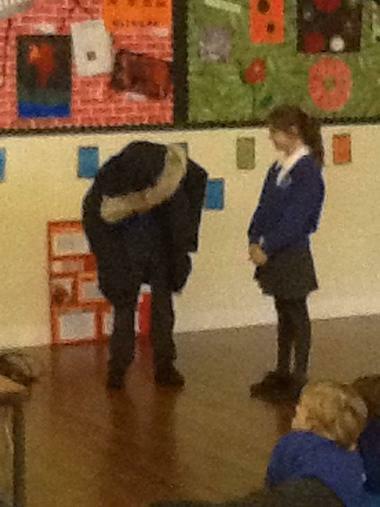 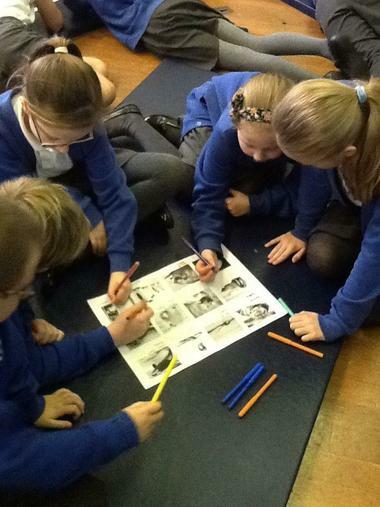 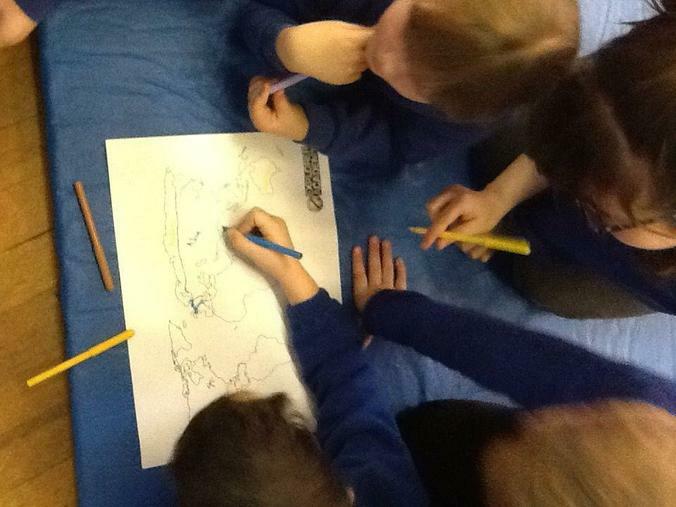 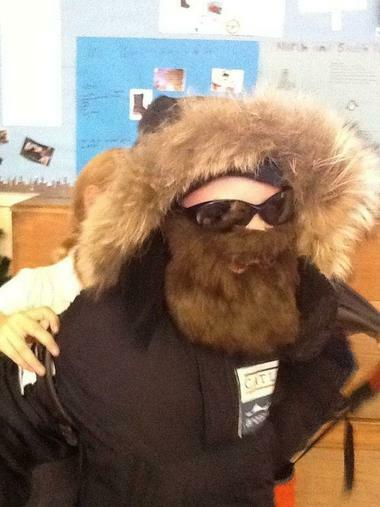 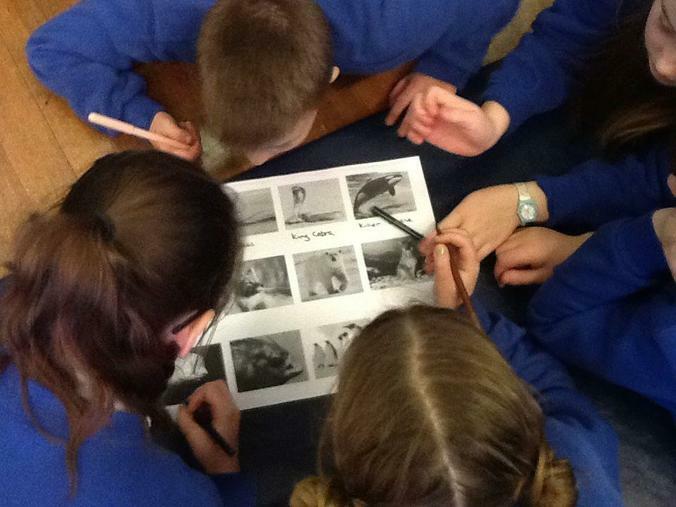 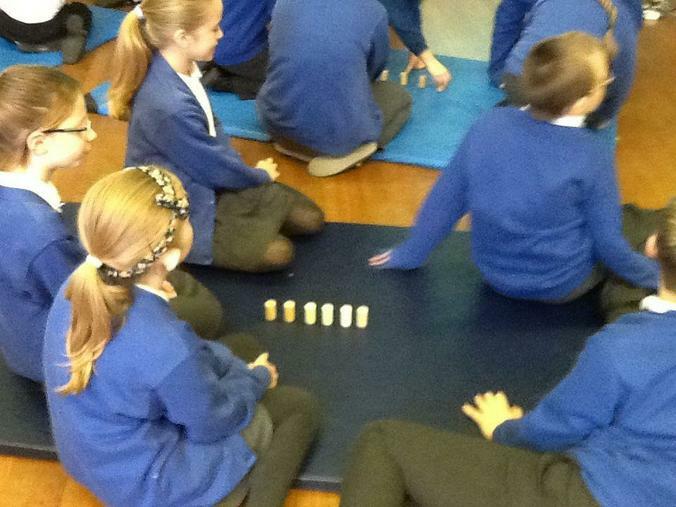 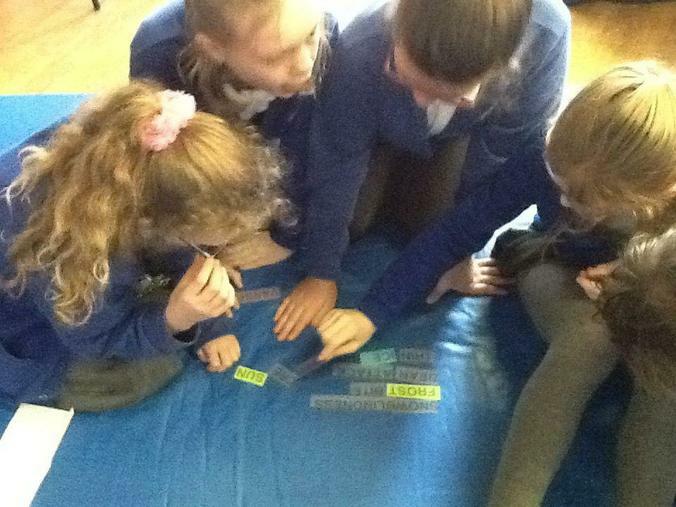 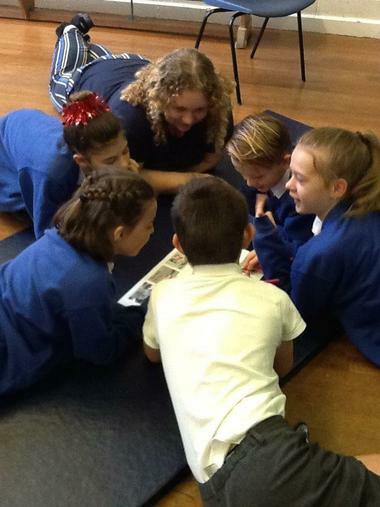 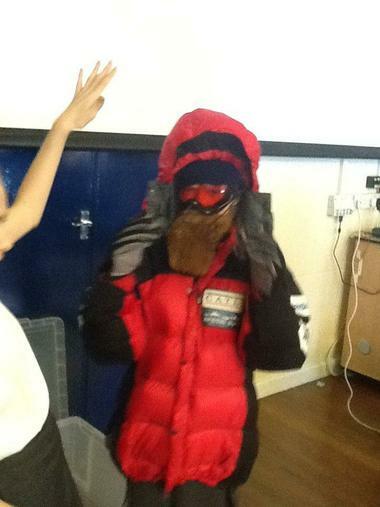 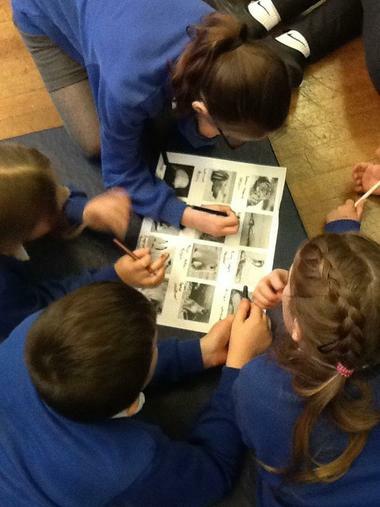 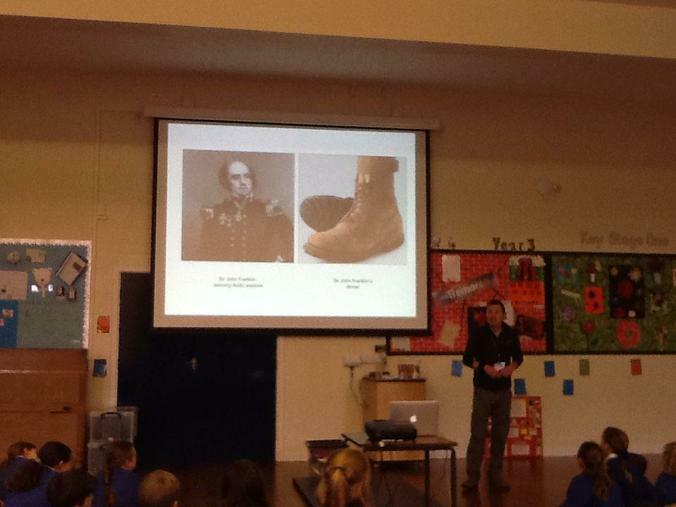 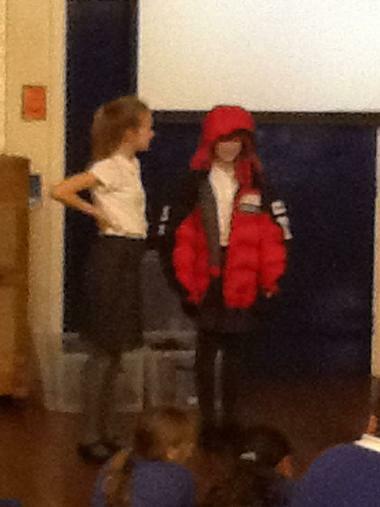 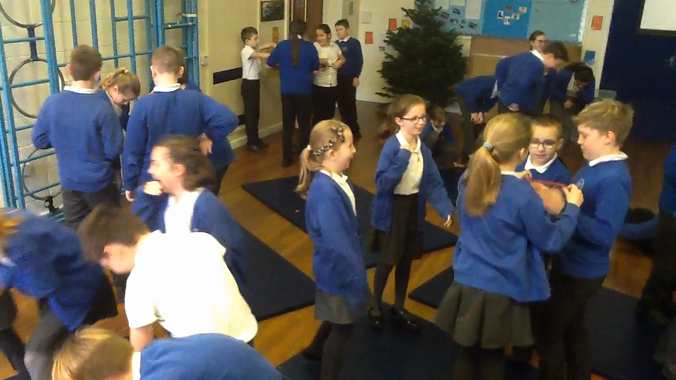 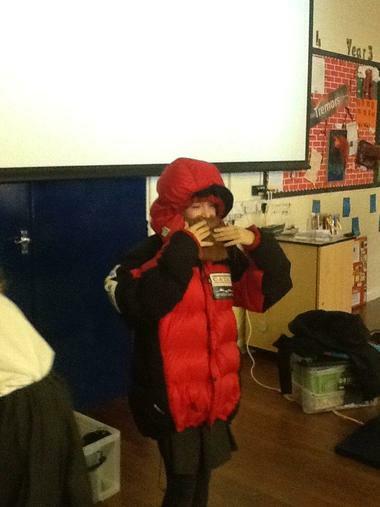 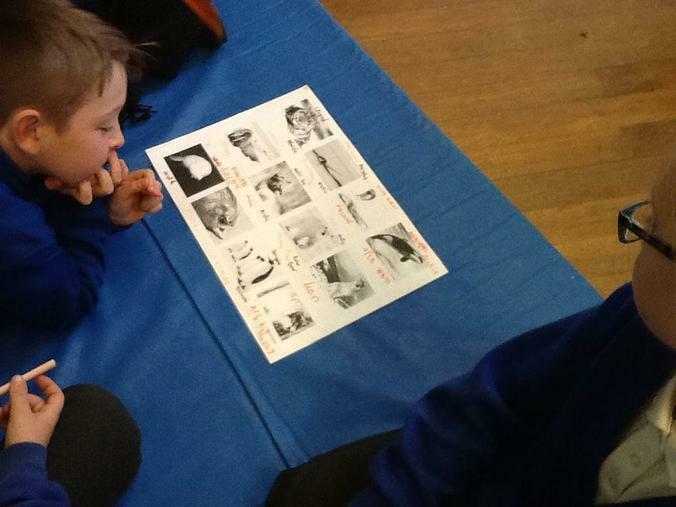 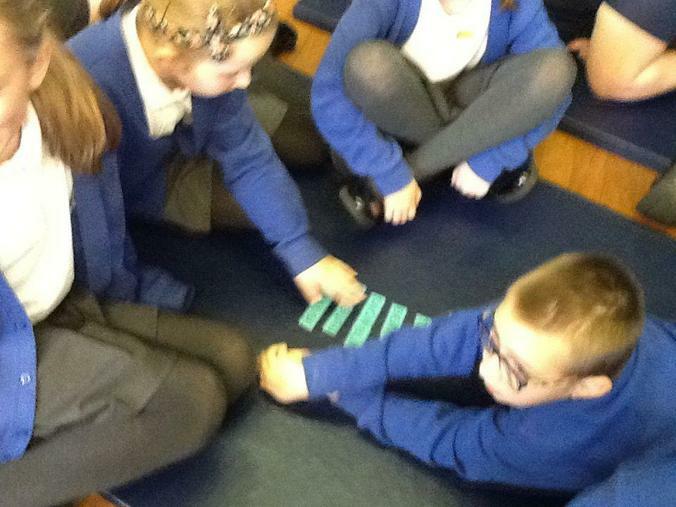 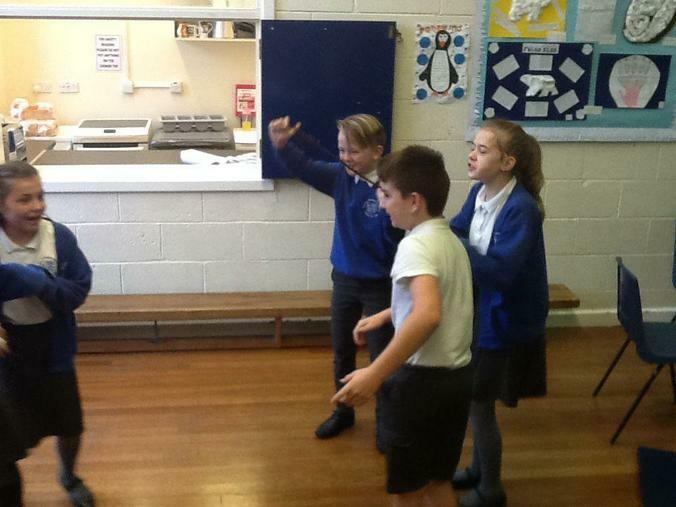 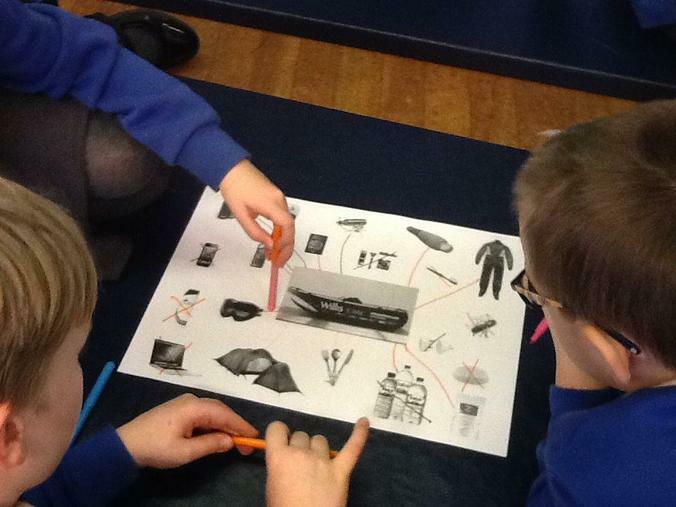 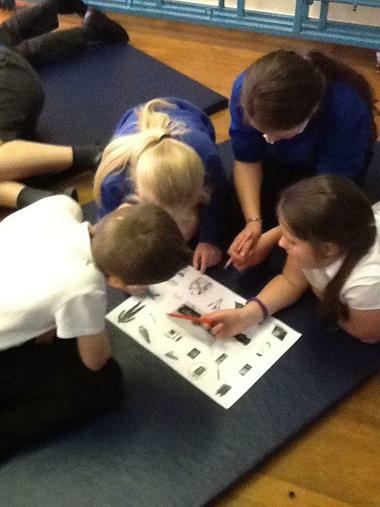 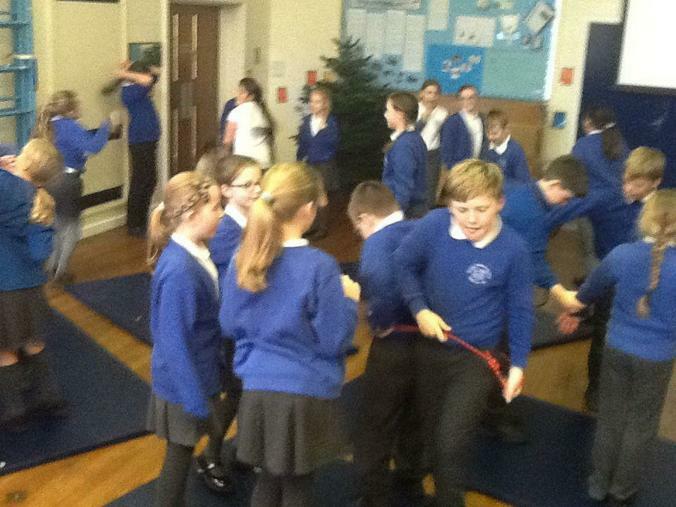 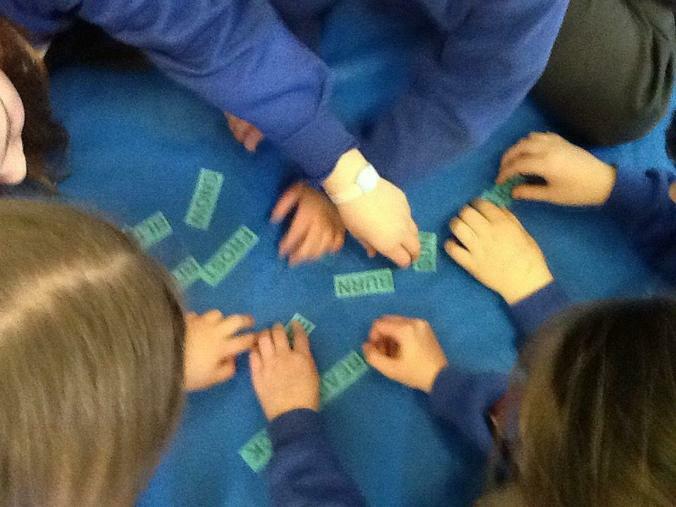 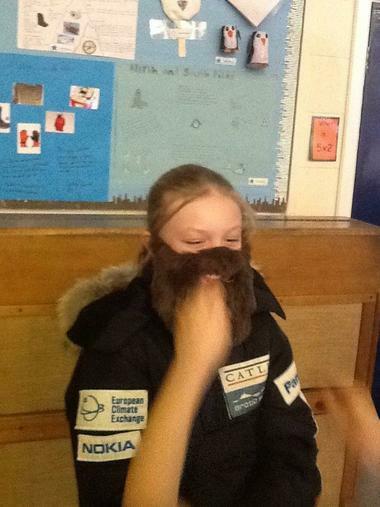 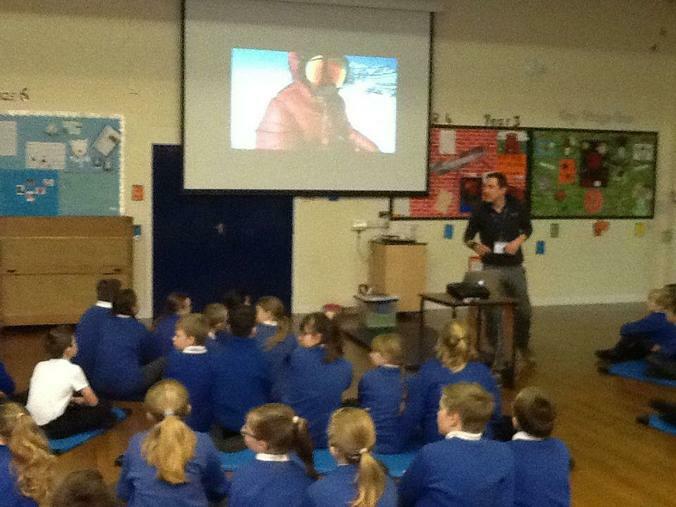 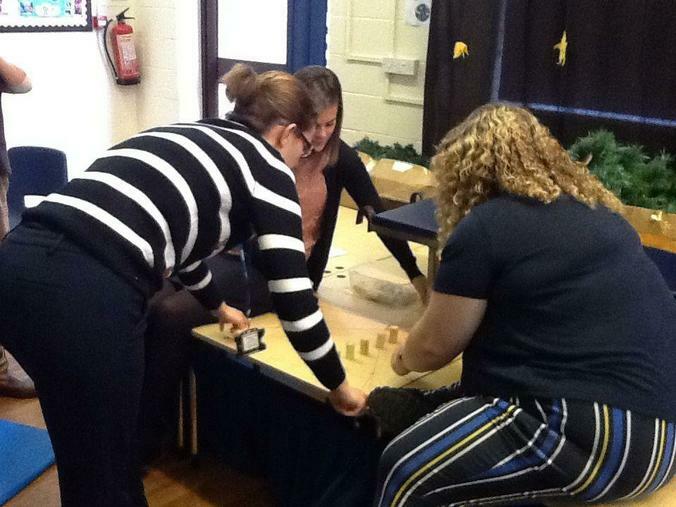 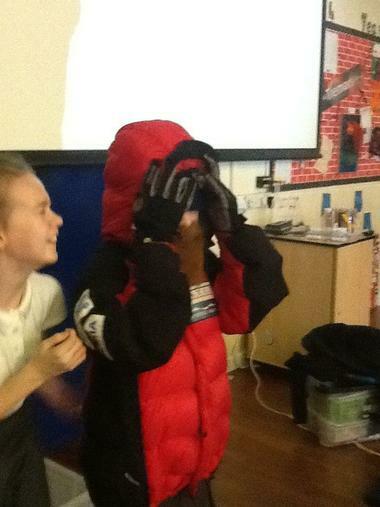 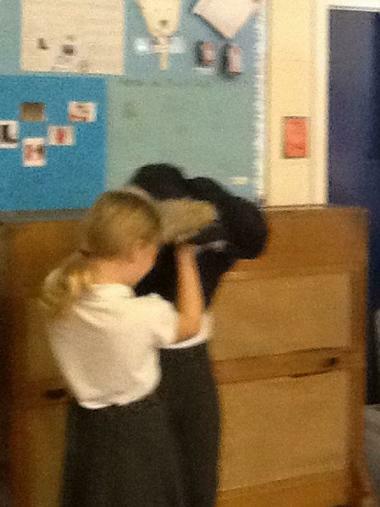 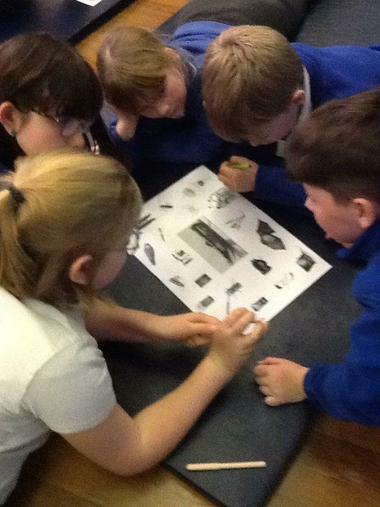 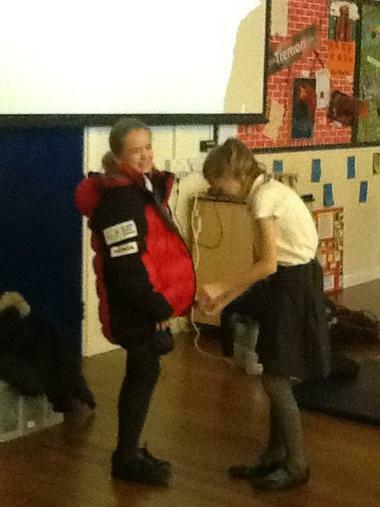 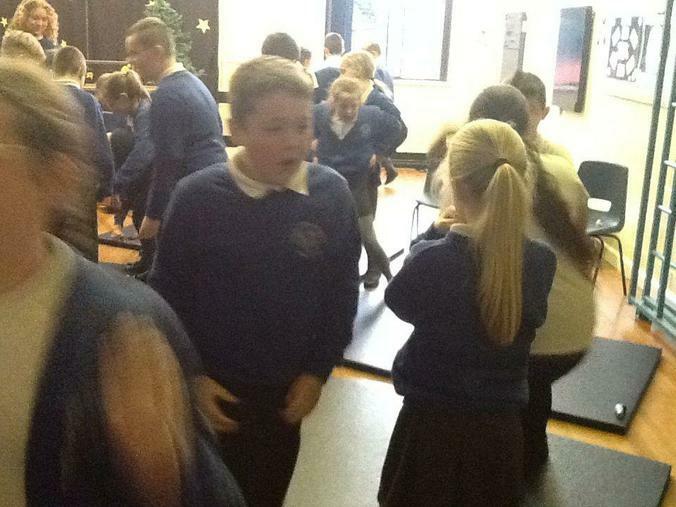 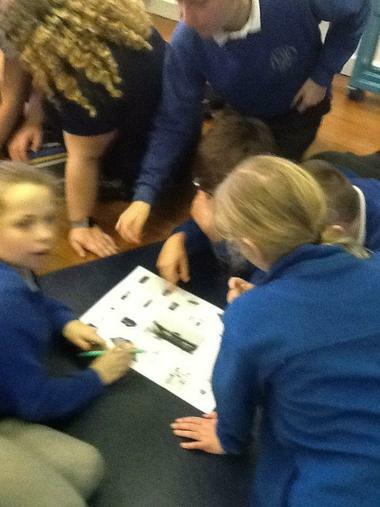 Year 6 participated in an array of activities with Polar explorer Simon. 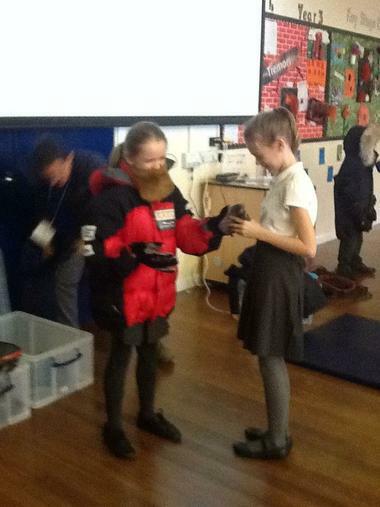 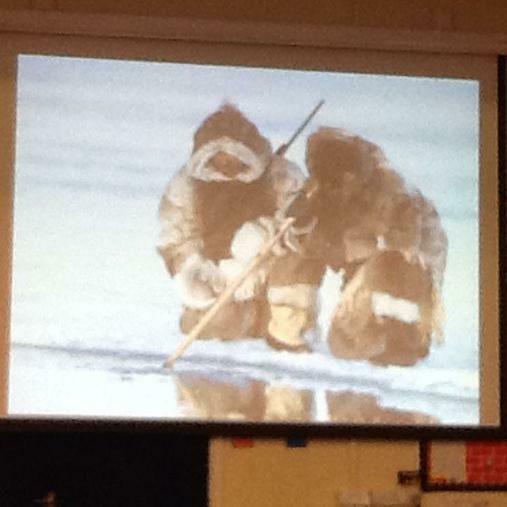 First they discussed where the Arctic and Antarctic were. 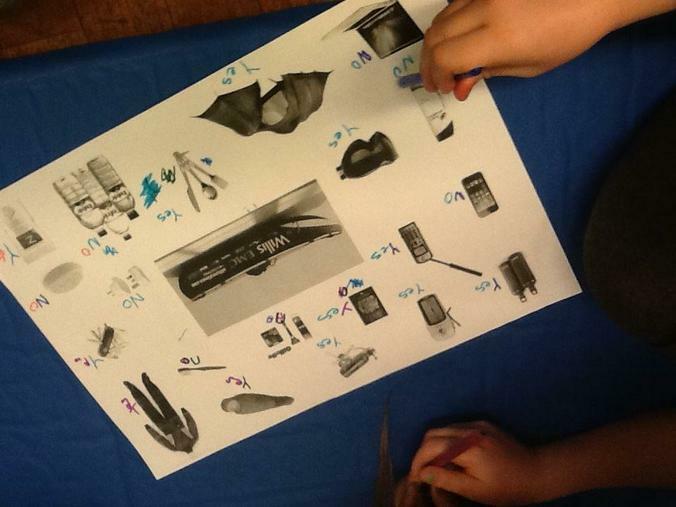 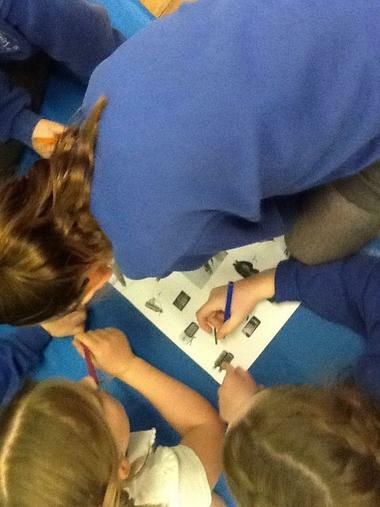 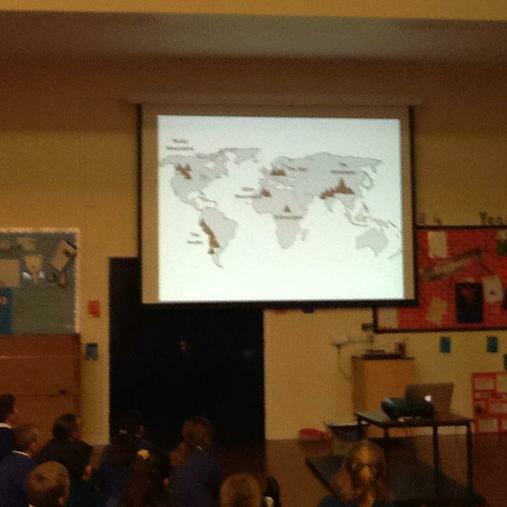 They looked at the animals and people found in these locations. 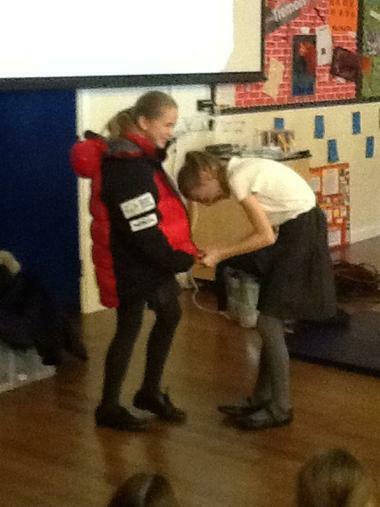 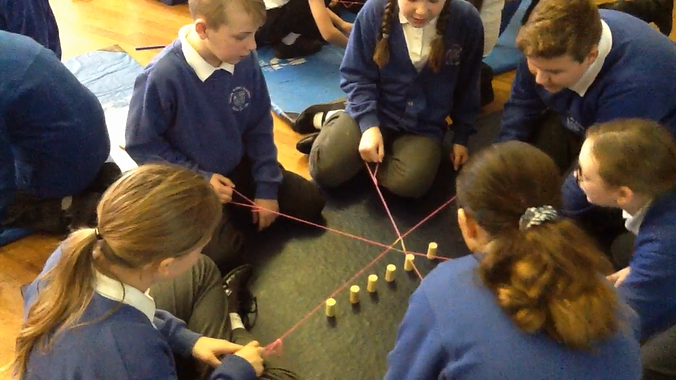 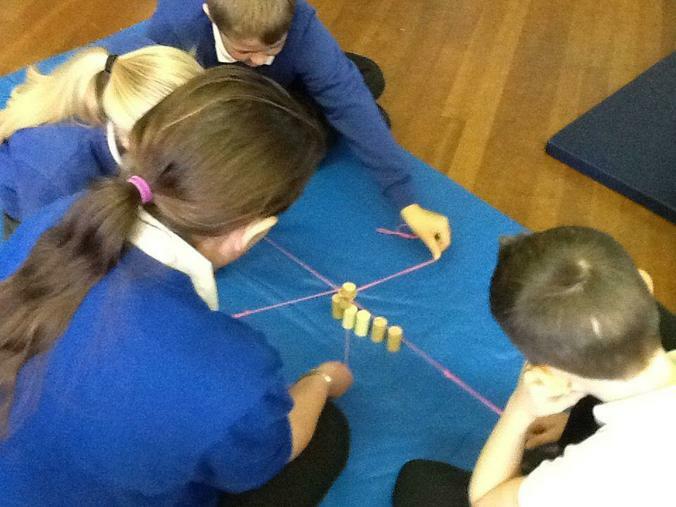 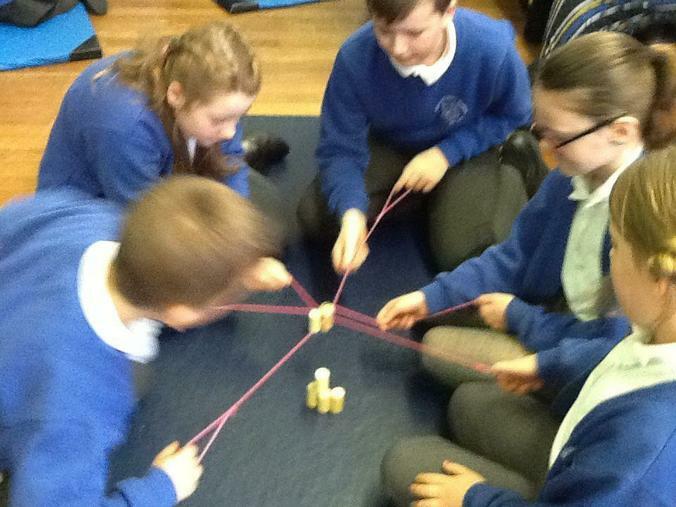 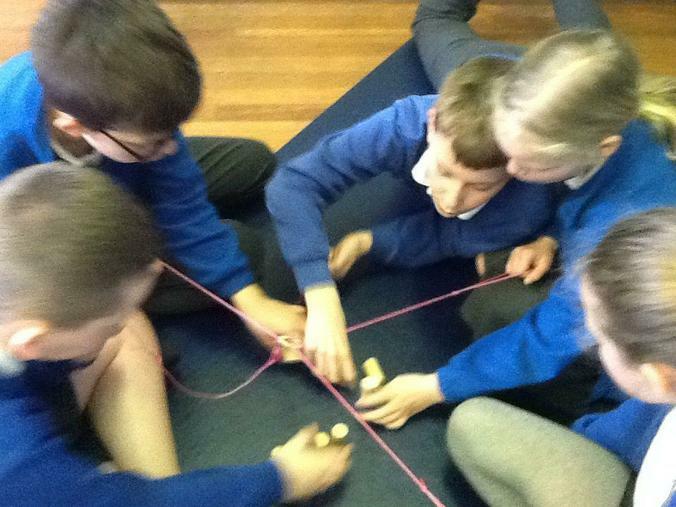 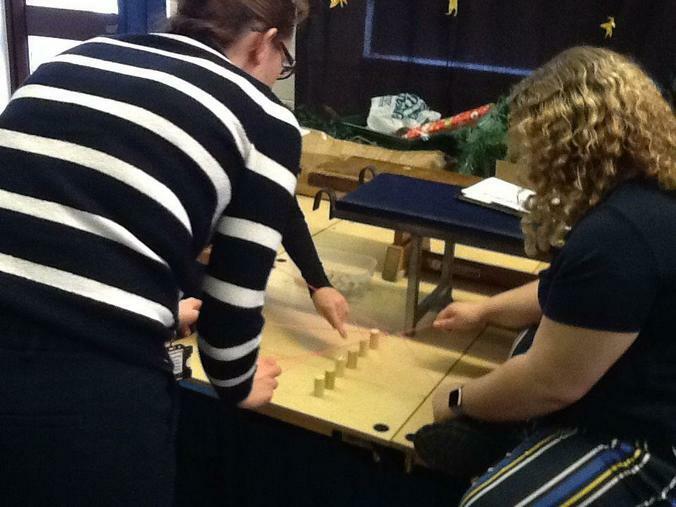 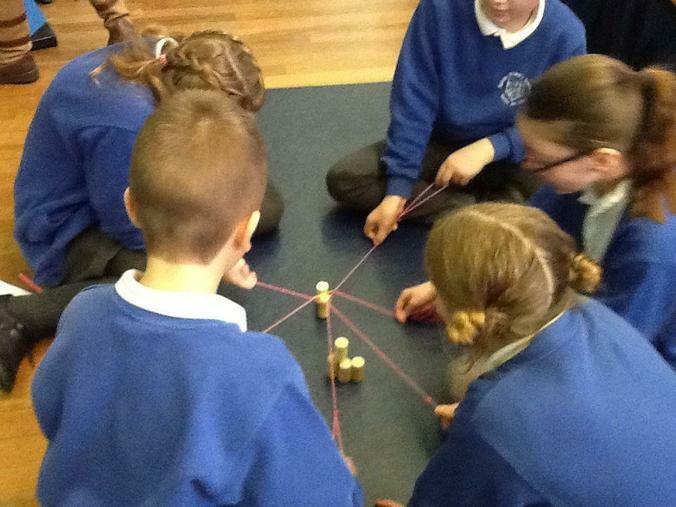 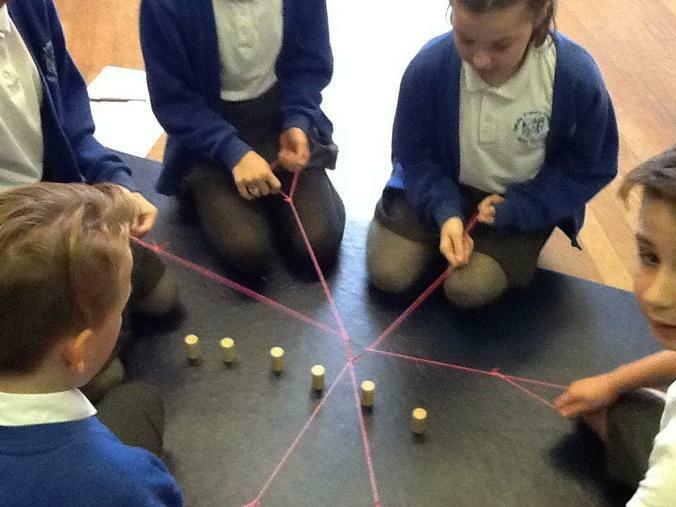 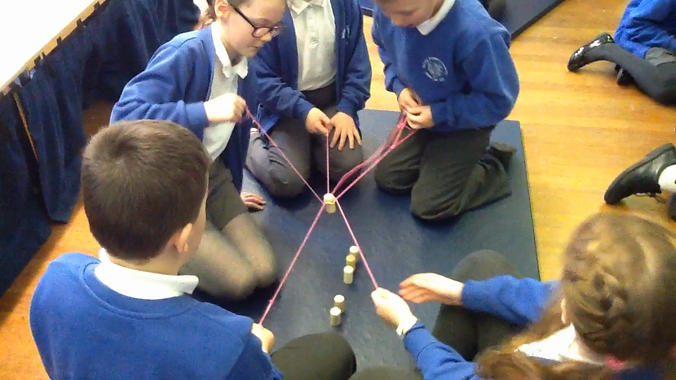 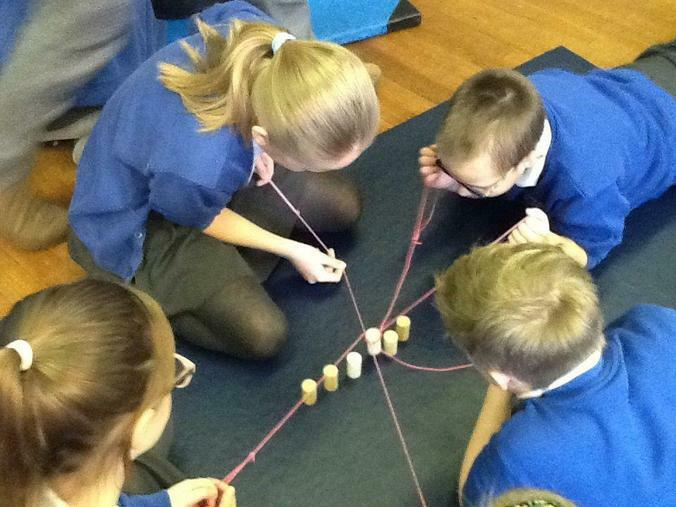 They also took part in team building activities to help understand how important friends are during Polar expeditions for safety reasons. 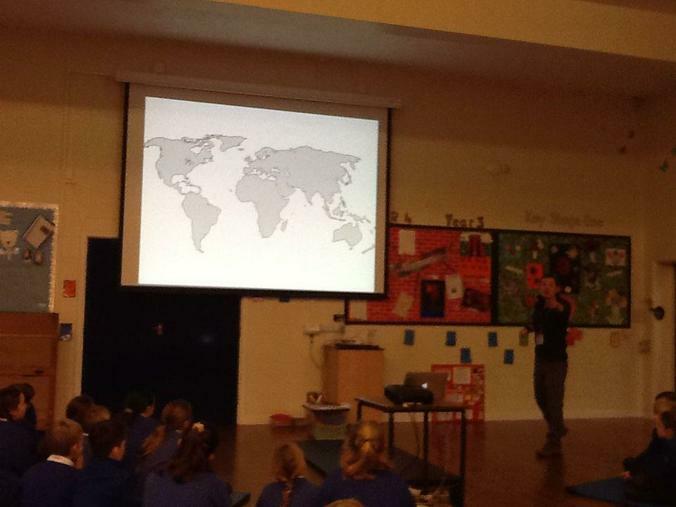 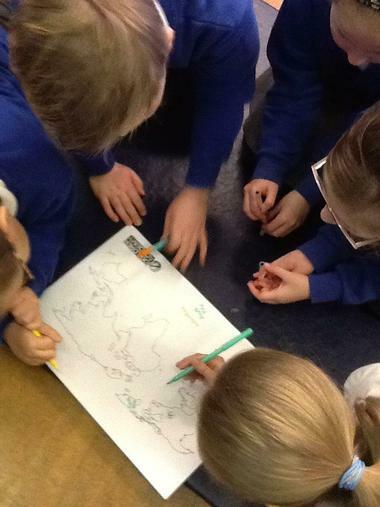 Discussions were based on travel, equipment, geographical features and followed by question time with Simon.